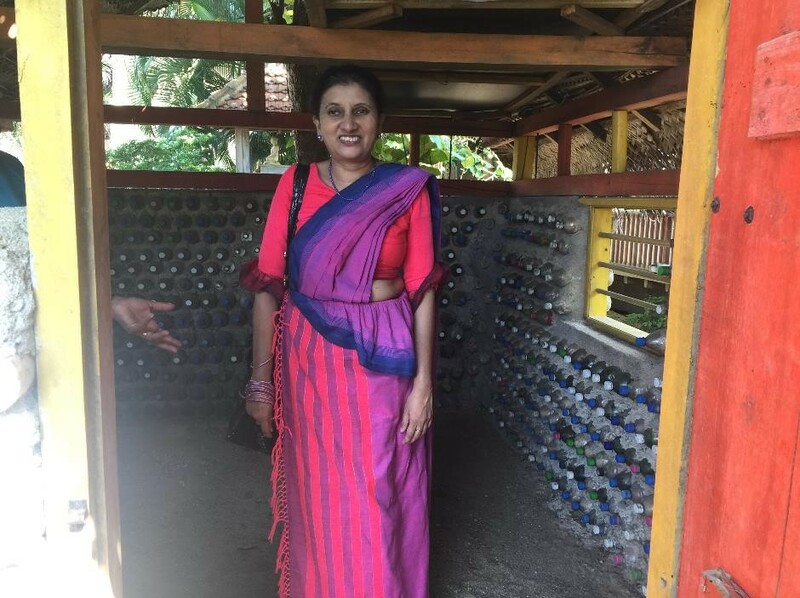 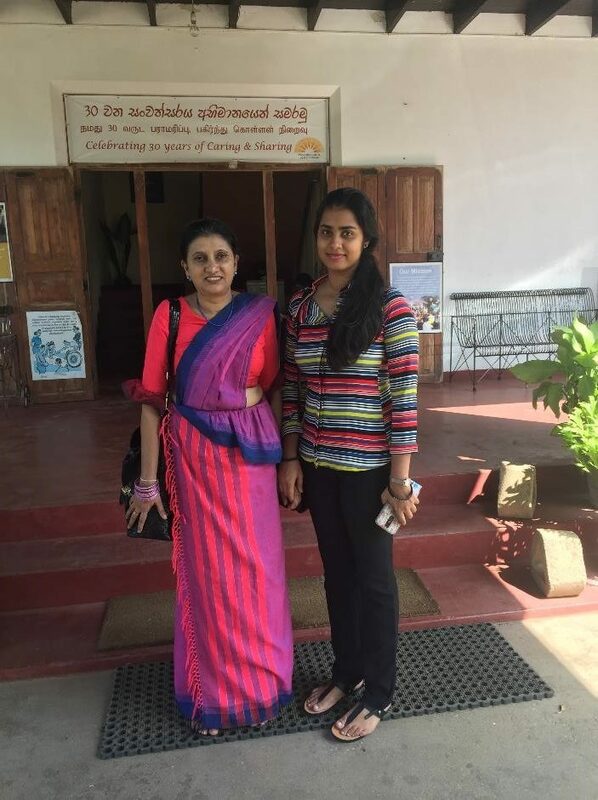 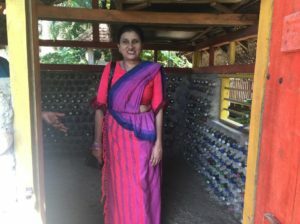 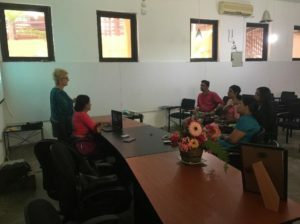 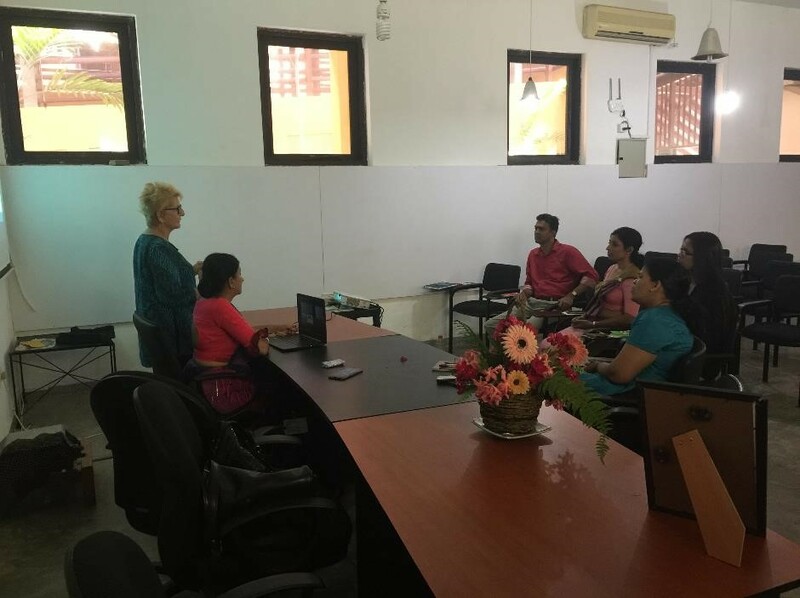 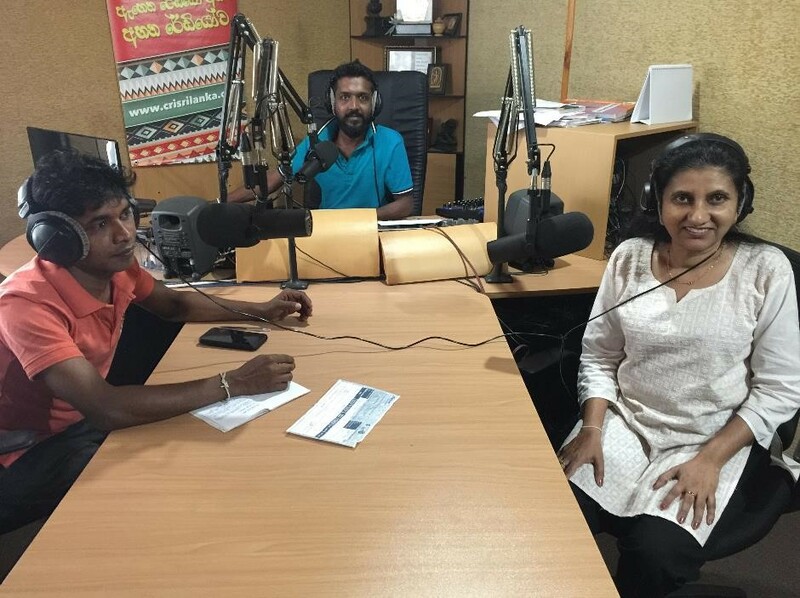 CRI (China Radio International) Sri Lanka invited Ms. Manique Gunaratne of The Employers’ Federation of Ceylon to speak on “Buddhism and women with disabilities” at a one hour live radio programme on Duruthu poya day in January 2019. 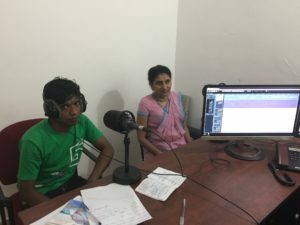 Manique, Tissera and Tharidu recording the programme. CRI (Chinese Radio International) Sri Lanka invited Ms. Manique Gunaratne of The Employers’ Federation of Ceylon to speak on “International day for persons with disabilities” in December 2018 in the half an hour radio programme titled “Piyawara”. Manique and Tissera recording the programme. 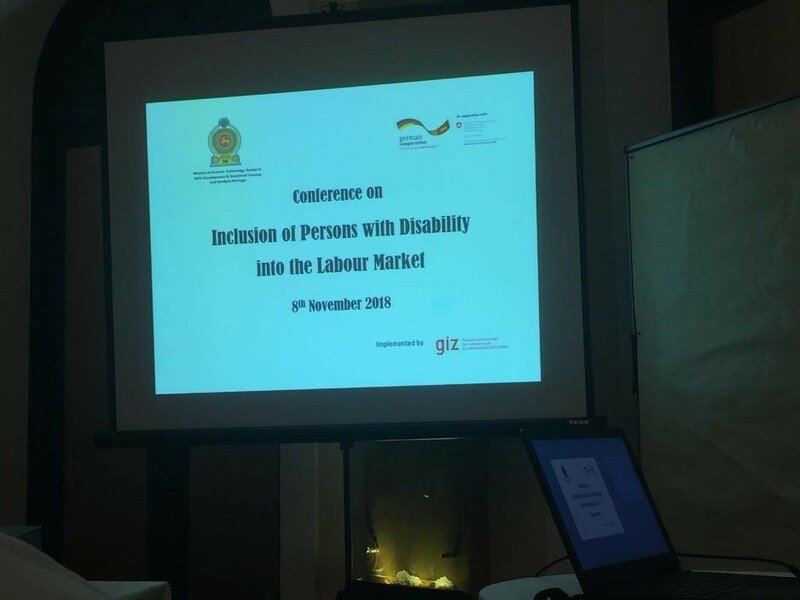 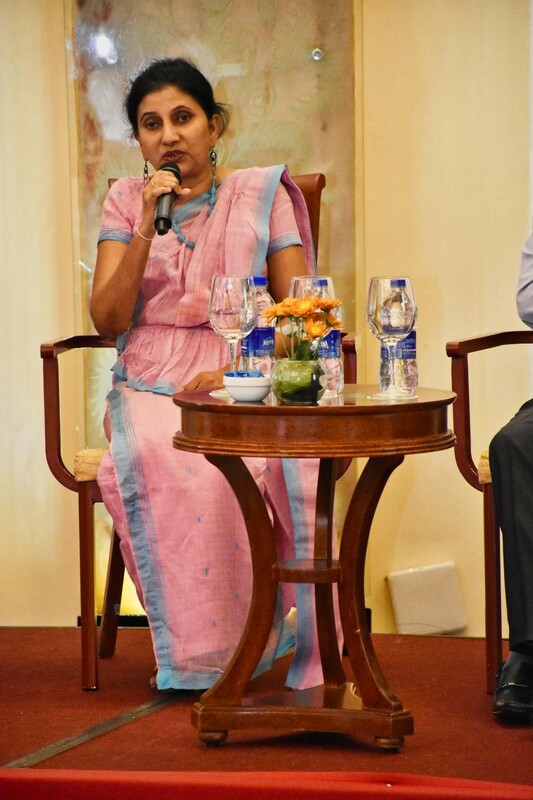 Ms. Manique Gunaratne of The Employers’ Federation of Ceylon was a panelist at the “Inclusion of persons with disabilities into the labour market” conference organized by GIZ at Taj Samudra Hotel in November 2018. 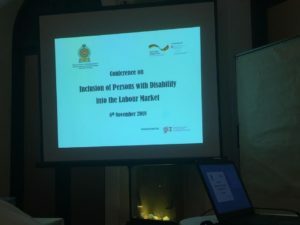 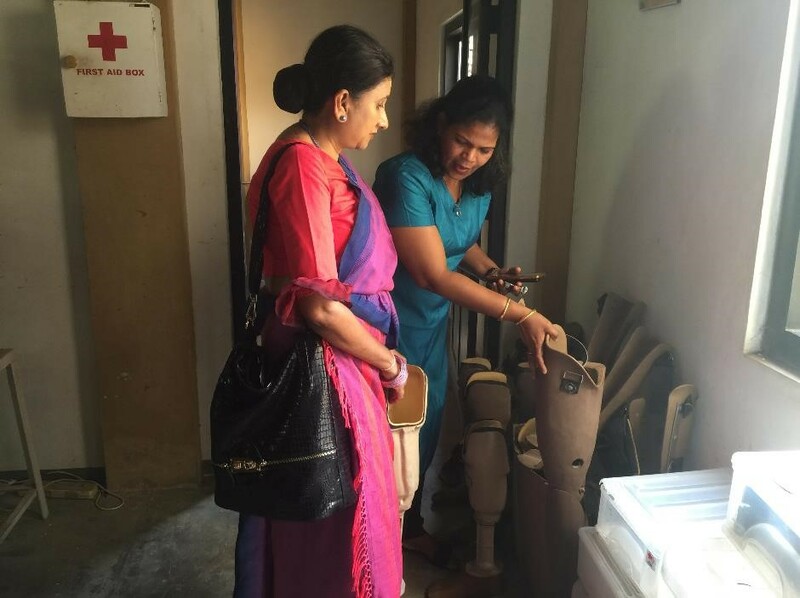 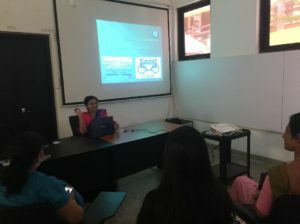 The conference covered the areas on living with disability in Sri Lanka, including persons with disabilities into vocational training, sign language glossary, experiencing disability, including persons with disabilities into work place, challenges and possible solutions. 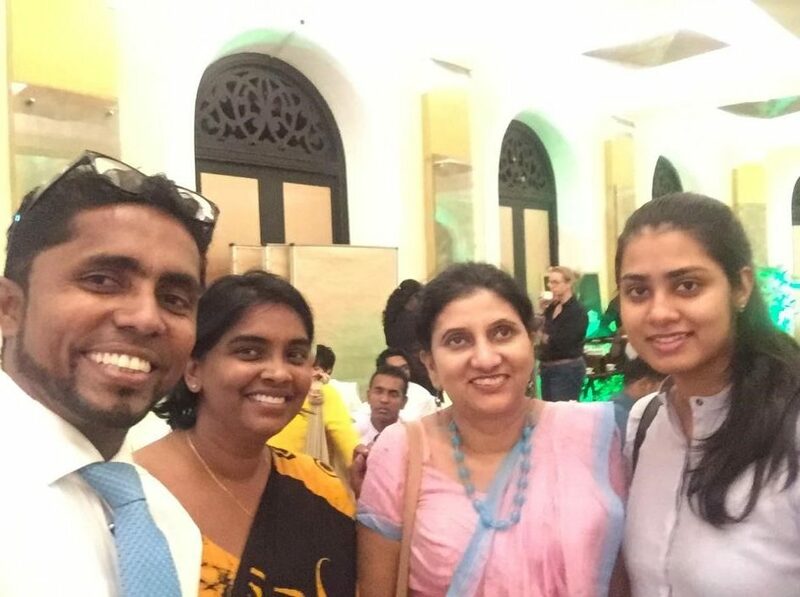 2 Manique, Chammi, Ayasana and Mohamed. 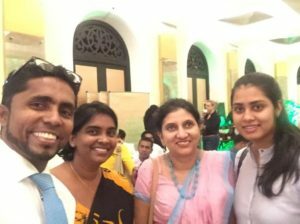 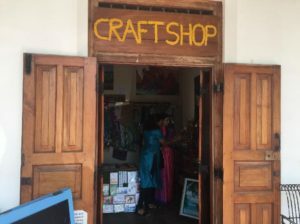 Lanka Isle is dynamic and vibrant. 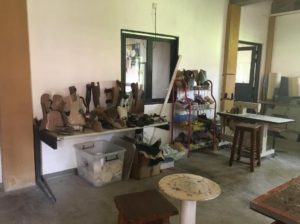 Within the diversity of its content, it is at all times mindful of playing at a higher level. 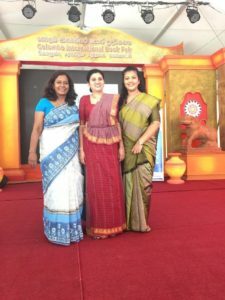 Sri Lankan flavor is its hallmark and the niche professional contribution and readership is its pride. 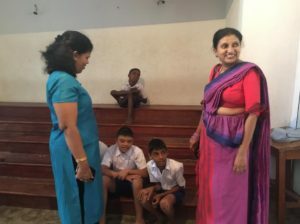 Lanka Isle will be true to its promise and cater to readers who are in thirst of content that is off the beaten track and reconnect with the level of curiosity that many of us had left behind after our school and university years. 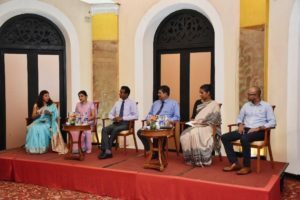 The Lankan Isle journal was launched at the Book Fair at the BMICH in September 2018. 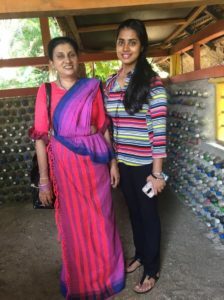 The first magazine carried an article about Ms. Manique Gunaratne titled “Finding my indomitable spirit in the wake of adversity”. 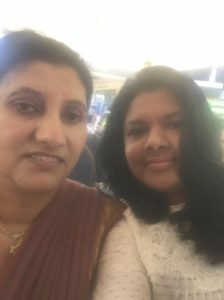 Ms. Randima Attigale is the editor of this journal. 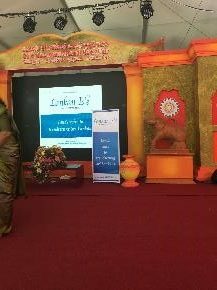 1 Stage with the banner. 3 Manique, Randima and Chandani.